Understand that to become Amish you must live among the Amish to show that you have fully given up your modern ways of thinking. The Amish must accept you as well. It may take years before you can become Amish. Research the Amish beliefs. 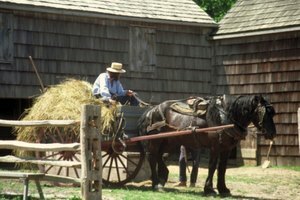 The more you know about the Amish way of life, the easier it will be to make the transition. Learn the Amish language. 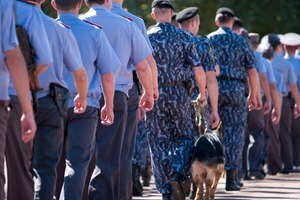 The Old Order Amish speak Pennsylvania Dutch--a dialect of German. The children learn English when they start school. To truly become Amish you must be able to communicate in the Amish language. Give away your worldly possessions. 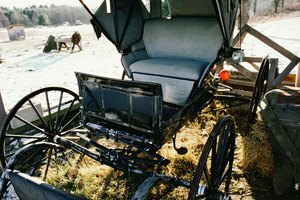 You won't need your television, car or other modern conveniences when you are Amish. 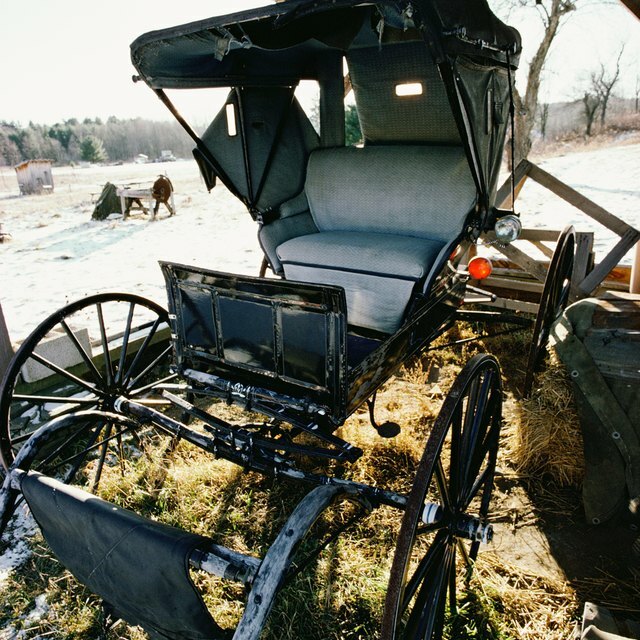 The Amish only ride in cars when they have hired someone to take them somewhere that is too far to travel to by horse and buggy. Make Amish clothes. All Amish clothes are home-made. The Amish men wear simple dark colored pants, vests and shirts. The women wear black dresses, white aprons and a black or white bonnet. Some Amish people purchase clothing from Amish tailors if they don't wish to make their own clothes. Move into an Amish community and fully immerse yourself in the culture. It won't be easy at first, but soon you will adapt to the simple lifestyle. Contributor. "How to Become Amish." Synonym, https://classroom.synonym.com/how-to-become-amish-12077959.html. 29 September 2017.